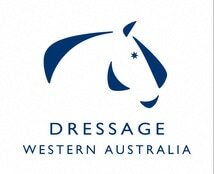 Dressage WA have chosen to support the Royal Flying Doctor Service (RFDS) for the 2017 State Championships. RFDS provides 24/7 emergency aero medical health services across 7.3 million square kilometres of Australia. 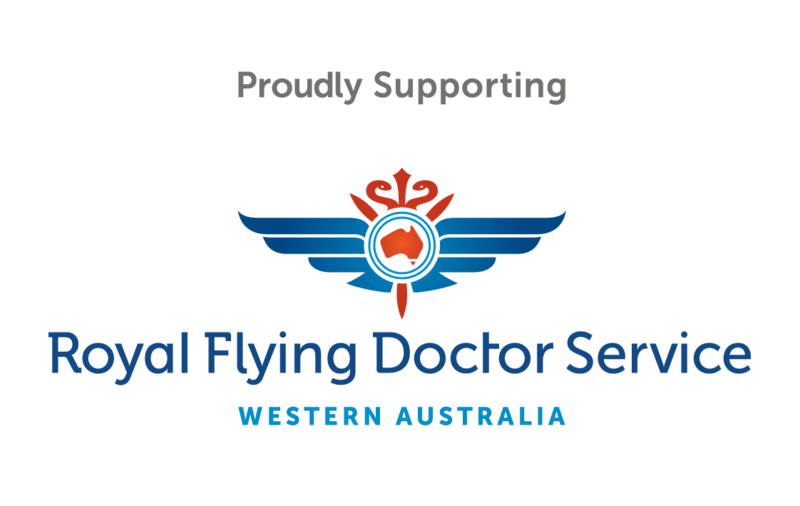 Delivered by a dedicated team of professionals, RFDS is a crucial service provider for those that live and/or work in remote or rural locations across Australia. We are offering the option to donate through your Nominate entry form this year. There will be donation tins located around the SEC grounds throughout the course of the weekend for you to make a donation to this great cause. Please assist us in fundraising for this dedicated charity. Thank you. We are currently seeking Expressions of Interest for Class and Championships. To enquire please use the contact form. New classes have been added to the Freestyle VIP night. Now Medium - GP. We are seeking expressions of interest for event photographers and media. Applicants must have ABN, Public Liability Insurance and a website. To enquire please use the contact form. 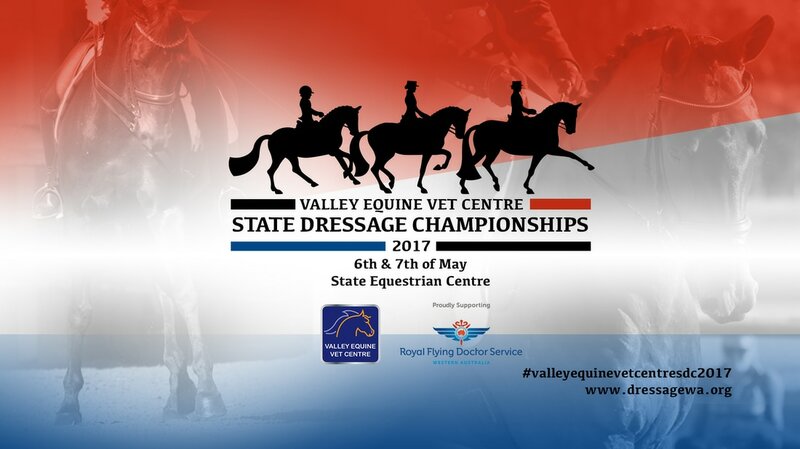 Valley Equine Veterinary Centre is Located right in the middle of the Swan Valley. 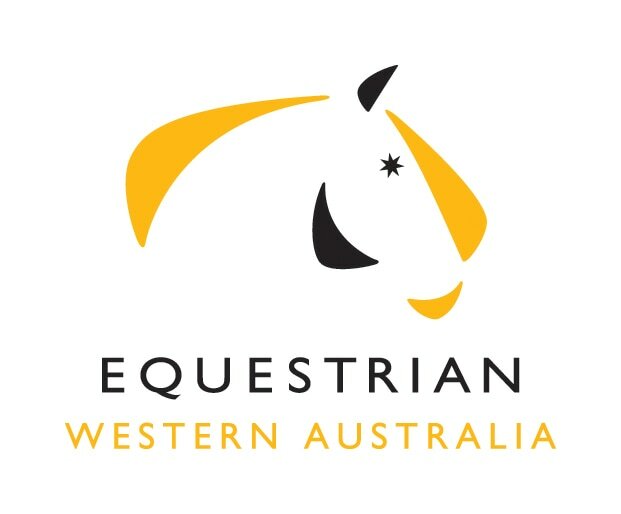 They offer all standard equine veterinary health services along with enhanced diagnostic technology and expertise unique in Western Australia. For all photography, videography and media queries, please contact the Event Organiser.